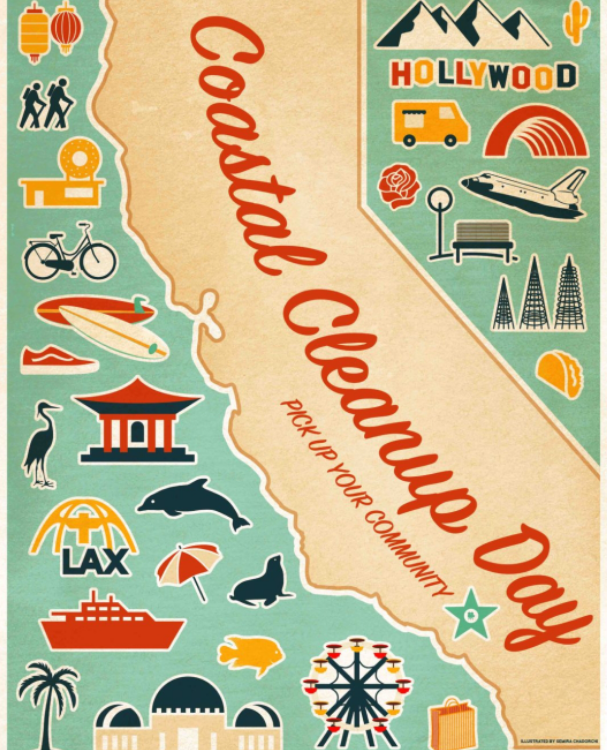 Saturday, September 15th 2018 (9AM-NOON) is Coastal Cleanup Day 2018 for California. If you’re in southern California come join the volunteers from all around in one of the more than 50 inland and coastal locations in Los Angeles County. Support for the event includes City of Santa Monica, California Coastal Commission, Coastal Conservancy and Heal the Bay among other organizations. Register at healthebay.org/ccd/ to take part! Why not get out to the beach or a state park and do some good for the planet? Ocean Conservancy is the name, and international coastal cleanup is the game: “Harnessing the Power of People to Fight Ocean Trash”. Nearly 12 million people and counting have been part of the world’s biggest volunteer effort to protect the ocean. Will you join us this year? 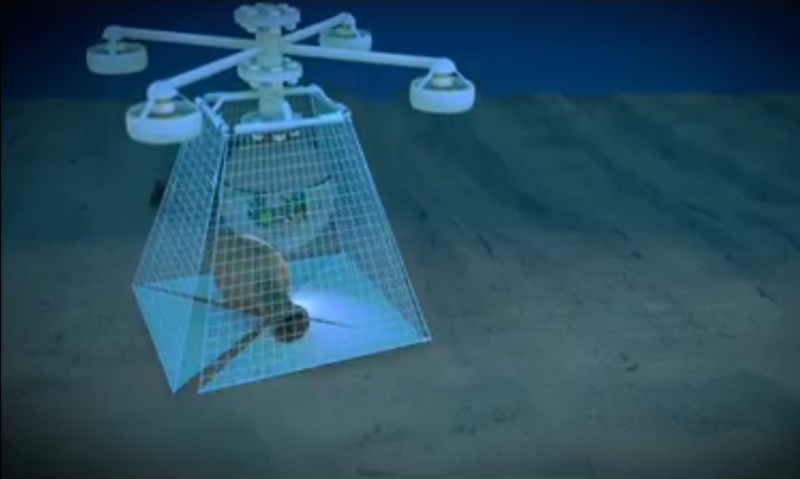 A problem as big as plastic in the ocean requires a big response! 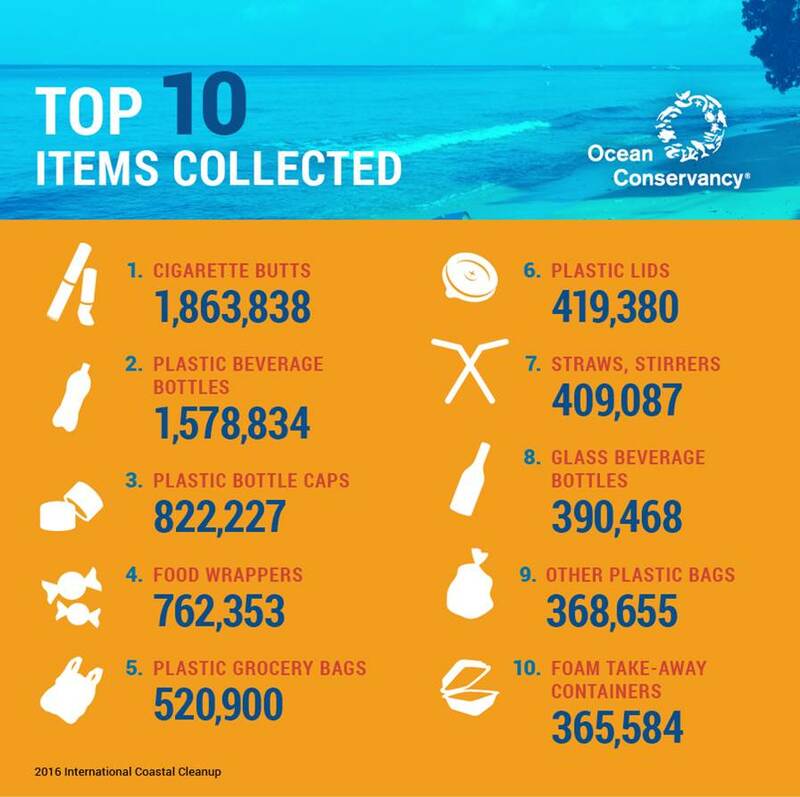 By participating in the International Coastal Cleanup, you can make a difference. 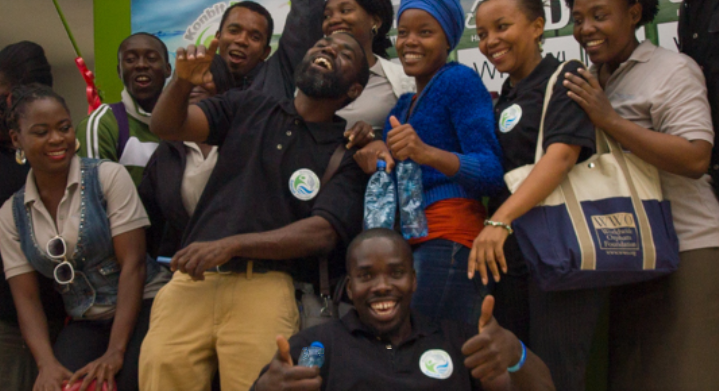 You’ll join millions of volunteers just like you, who love the ocean and want to protect it. This year’s International Coastal Cleanup is Saturday, September 16th, 2017. 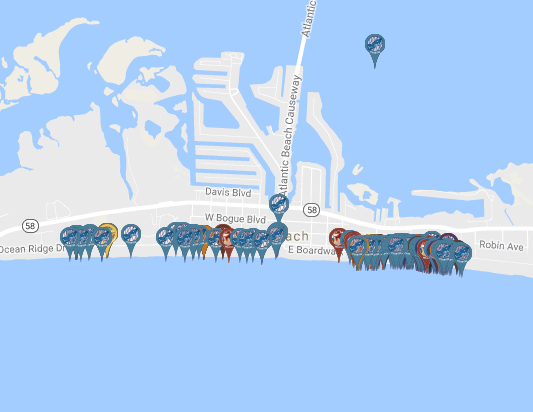 Find a clean up near you on Ocean Conservancy’s website! 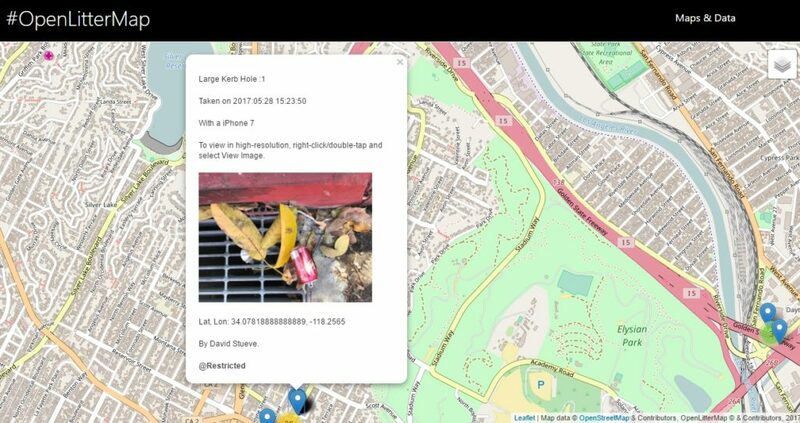 Open Litter Map is a web-based litter-mapping game to generate Open Data for a healthier planet. 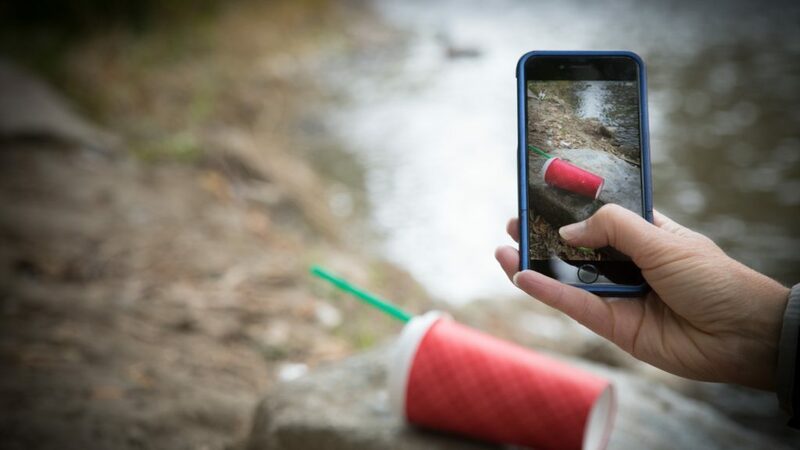 By switching your phone’s camera to allow for “Location Tags,” when you take a photo of litter, the approximate location will be geotagged into the image. Once you upload the image to Open Litter Map’s website, it will need to be verified. After verification is complete it will appear on their global map data as in this screen grab! Check out their website for more info on how to start uploading your own geotagged photos of trash needing cleanup! 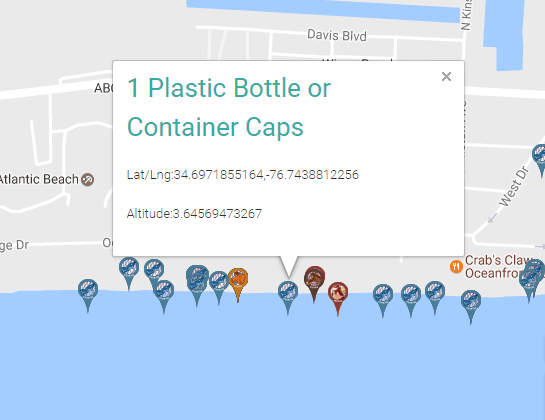 CEF FFT: What would be a next step for the application for mapping litter data? Well, first thing that comes to mind is trash not easily accessible for someone to remove without proper gear, for example in a public park with a large pond where fish, turtles, ducks and other creatures live. 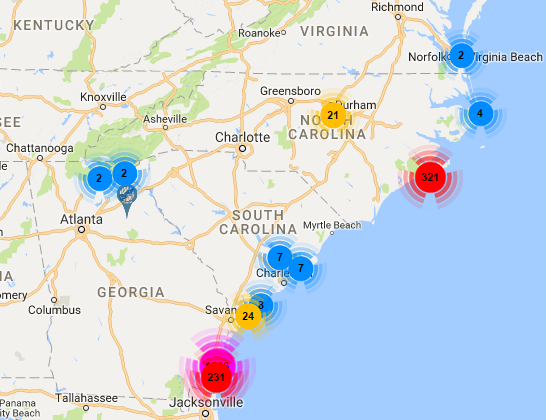 Marine Debris office of Response and Restoration has great resources on learning about debris! How much plastics are in the ocean and Great Lakes? What are the different kinds of plastics? Can plastic marine debris harm animals? 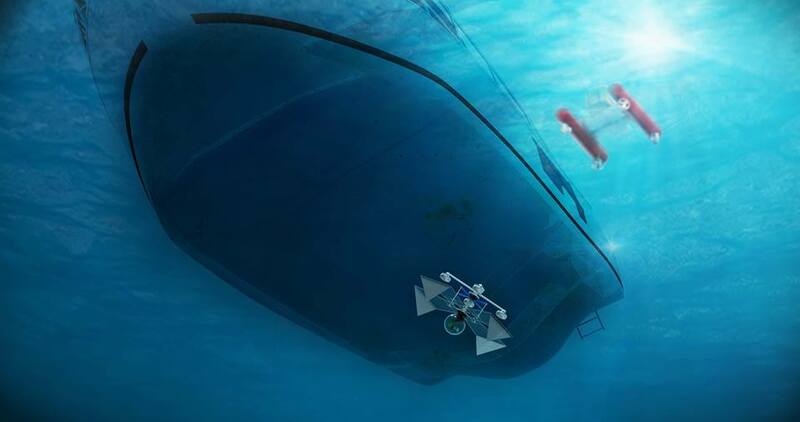 Do plastics go away when they’re in the ocean or Great Lakes? 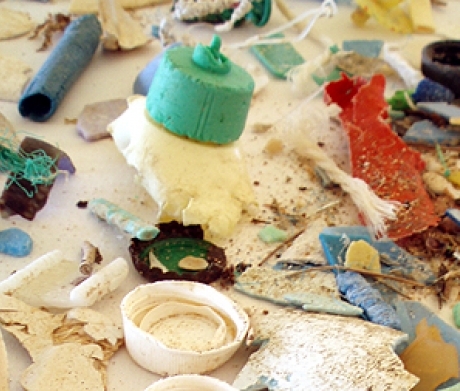 What is plastic marine debris? Visit their website for more educational resources! 4Ocean is an organization of teams that help clean the ocean and beaches around the world. You can donate to their cause by purchasing a bracelet and for each their ocean and coastal teams will collect a pound of trash. So far they have already collected over 50,ooolbs worldwide! 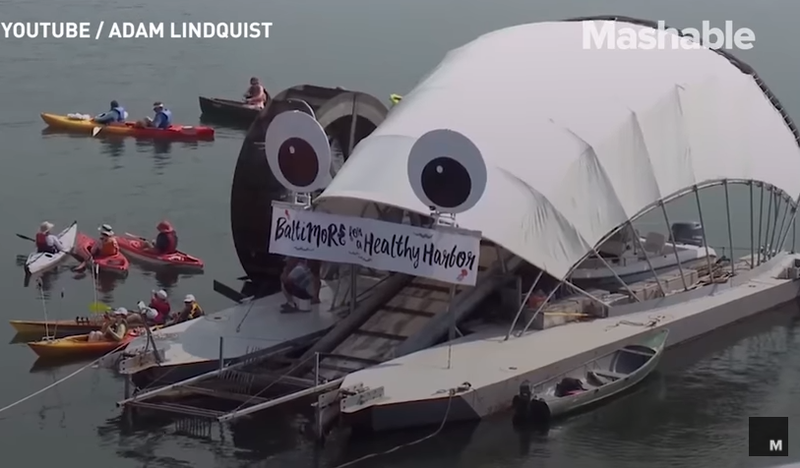 They explain how beach cleanups are an effective way to prevent trash from entering the ocean and that offshore cleanups are an effective way to remove trash that has already entered the ocean.